We recently partnered with amazon local services to offer a variety of handyman services such as light installation, painting, carpentry, doorbell installs, door knob installation, and all sorts of handyman jobs. Every home owner has a Honey Do List, home repair, or home improvement projects he or she needs done — both Interior and Exterior. Sometimes that list can get quite long, too! The Kitchen that needs updating. The Toilet is leaking. The basement that needs drywall repairs. But with today’s busy lifestyles, who has the time or the patience to do it all yourself? 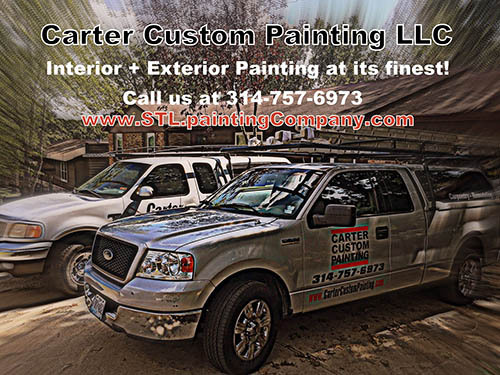 Let the Handyman services of StlpaintingCompany.com help your home run more smoothly with a wide range of Home repair, improvements and remodeling services. Give us your list—no job is too big or too small—and save yourself a lot of time and headaches. Arrived on time. Fast worker. Cleaned up before he left. Positive experience. Did a great job, did it quickly, and for price quoted. amazon, amazon services, handyman, stl handyman. Bookmark.